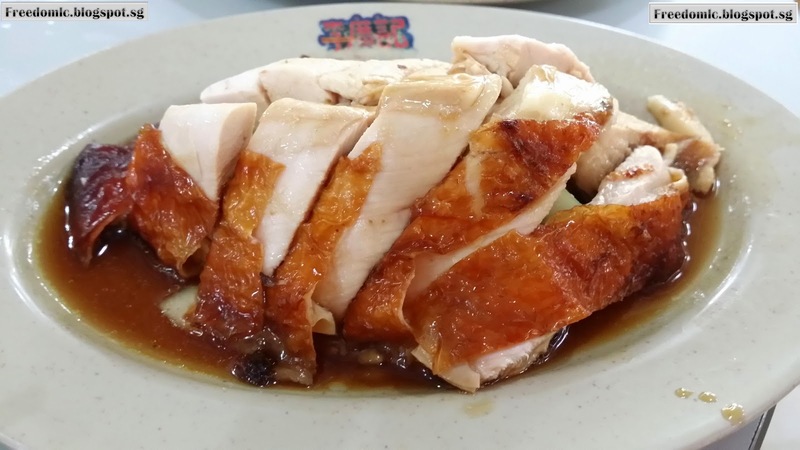 Today around Sembawang area, since at Sun Plaza, drop by food court to settle for our lunch. 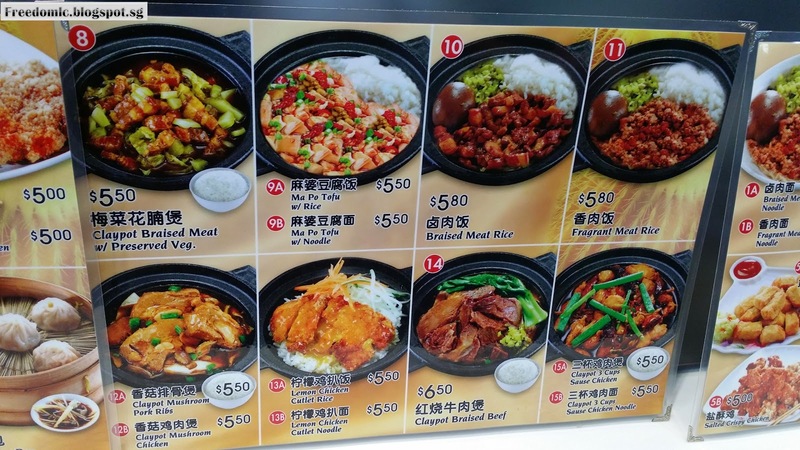 Just look at the menu, so many types of Taiwanese dish for us to order. 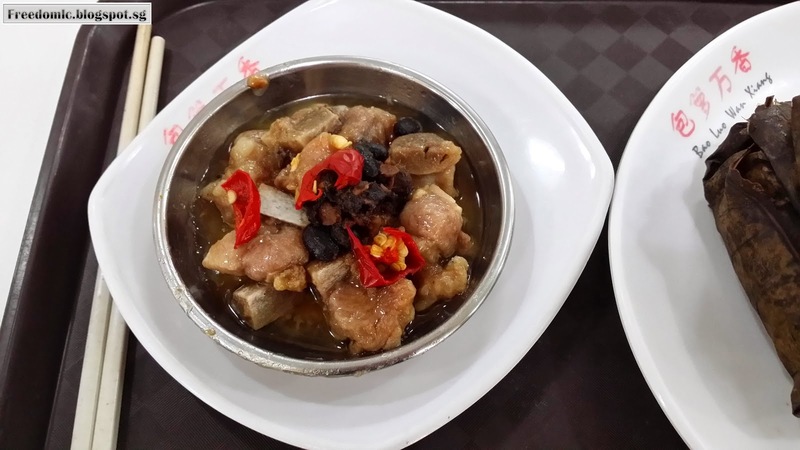 Nevertheless, I still prefer to stick with Claypot Braised Meat with Preserved vegetable. 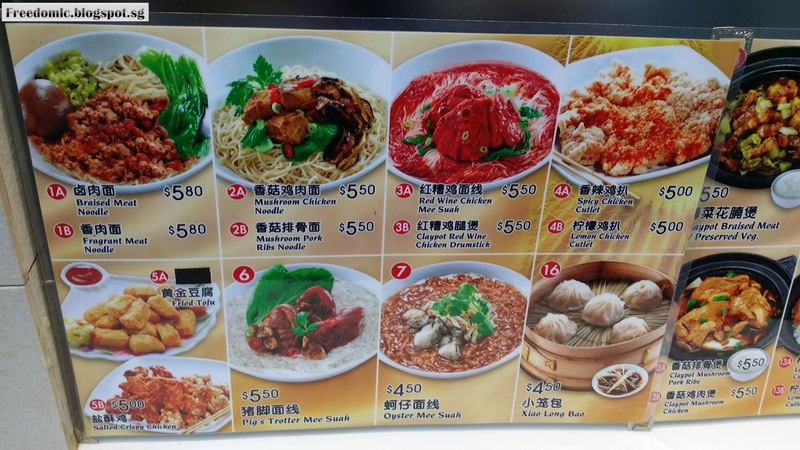 I was quite disappointed with the Mee Suah. 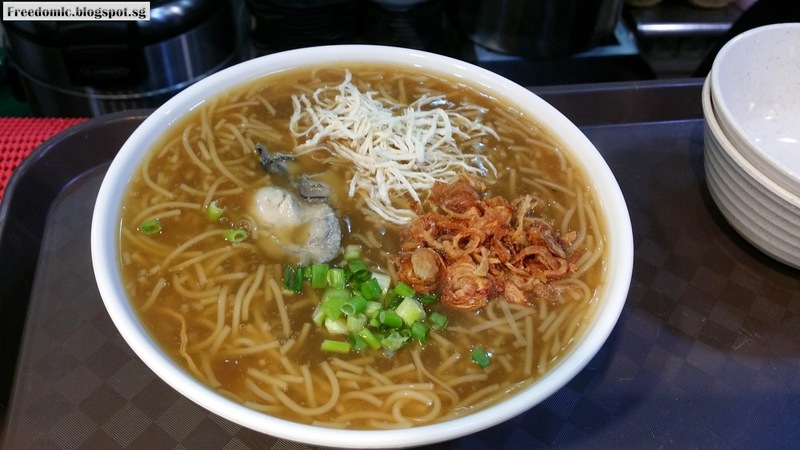 Oysters don't really taste fresh and Mee Suah soup was too bland. 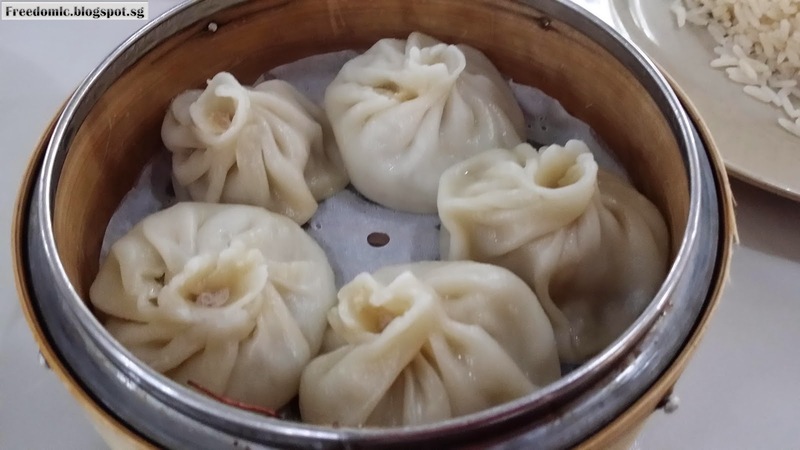 Even though Xiao Long Bao food price was reasonable but meat filling has a weird taste. 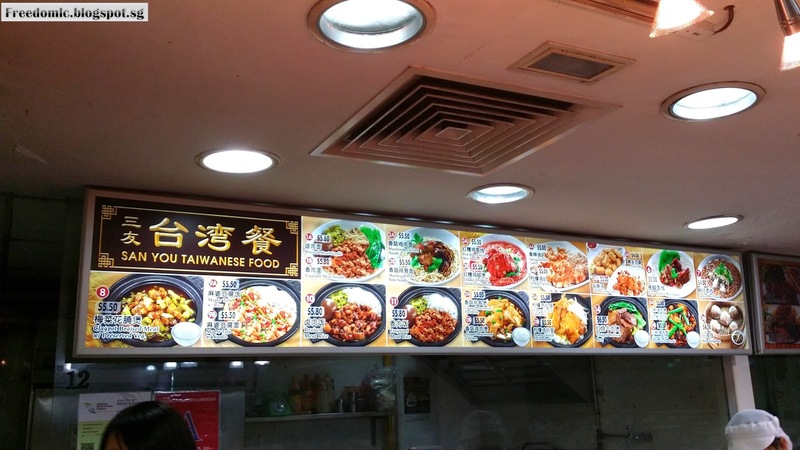 It seem minced pork was not fresh. 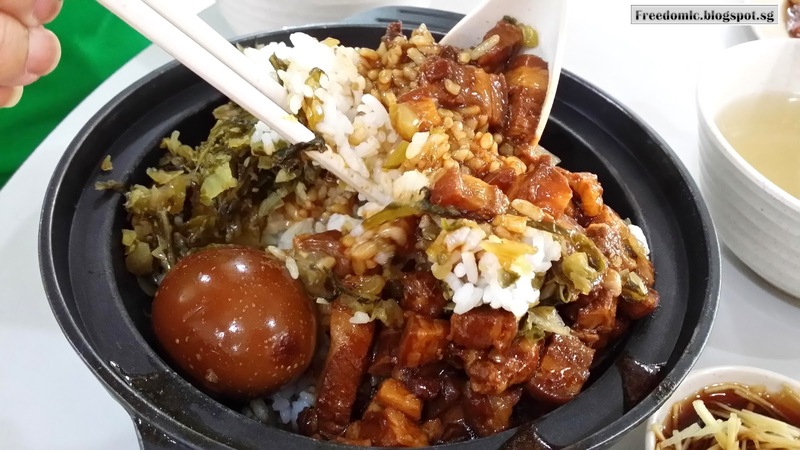 I still prefer Claypot Braised Meat rice. This set meal consider the best set among all the food in this stall. There was long queue of people waiting at this stall. Seem quite popular and we order 1 set to try. 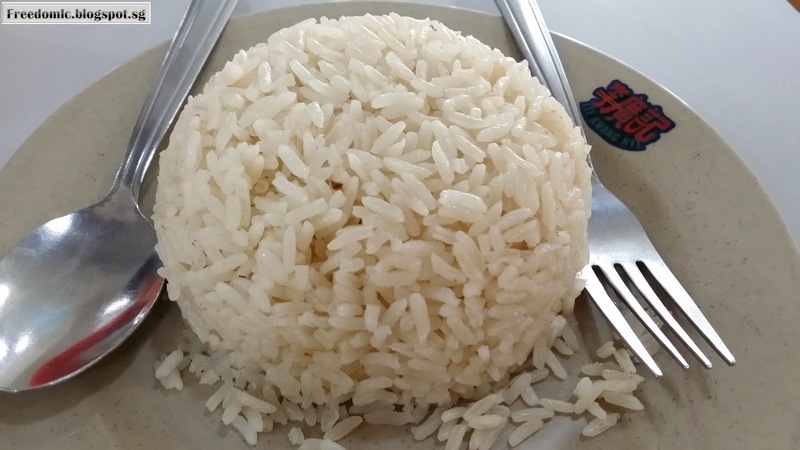 After eating, I think Chicken rice taste average. Pork ribs don't really taste good with the sauce. Very strong Black Bean Paste smell but it seem too strong and make the pork ribs taste bitter. 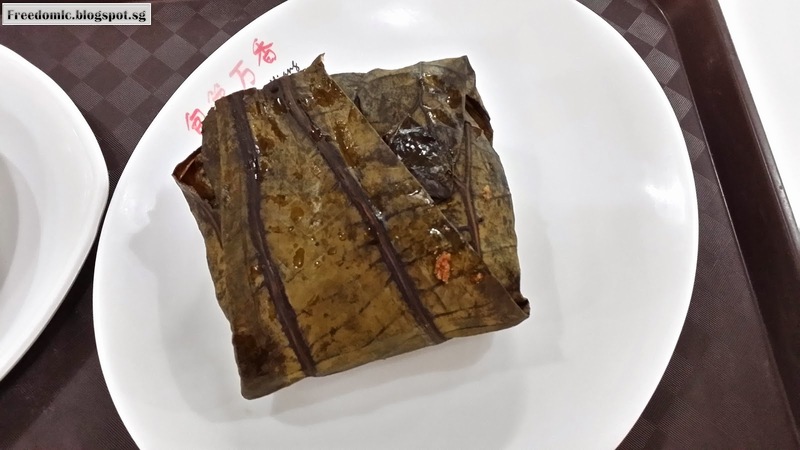 I always like food made of glutinous rice. 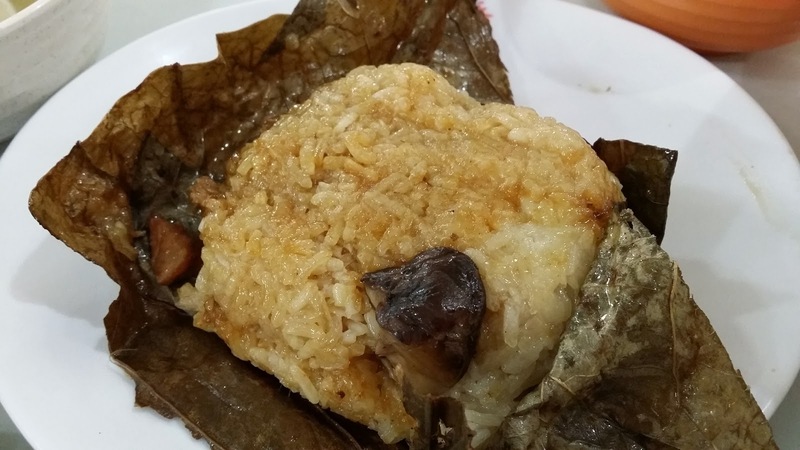 However, this stall Lotus Leaf Rice was quite a disappointment. 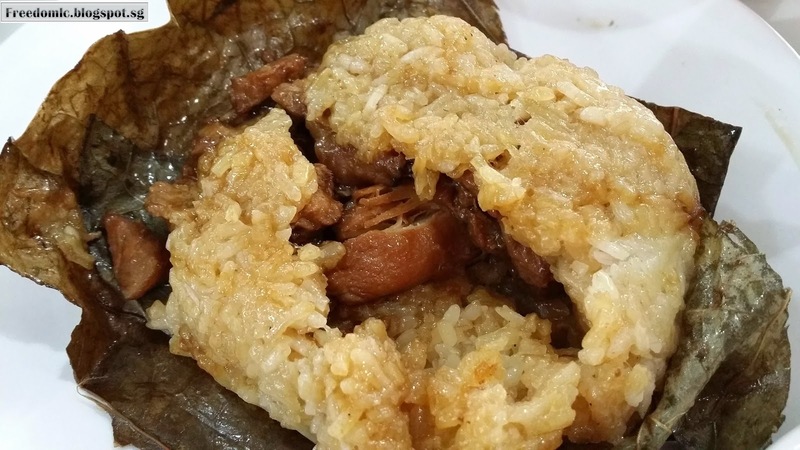 Tasteless for glutinous rice even eat with the braised meat.